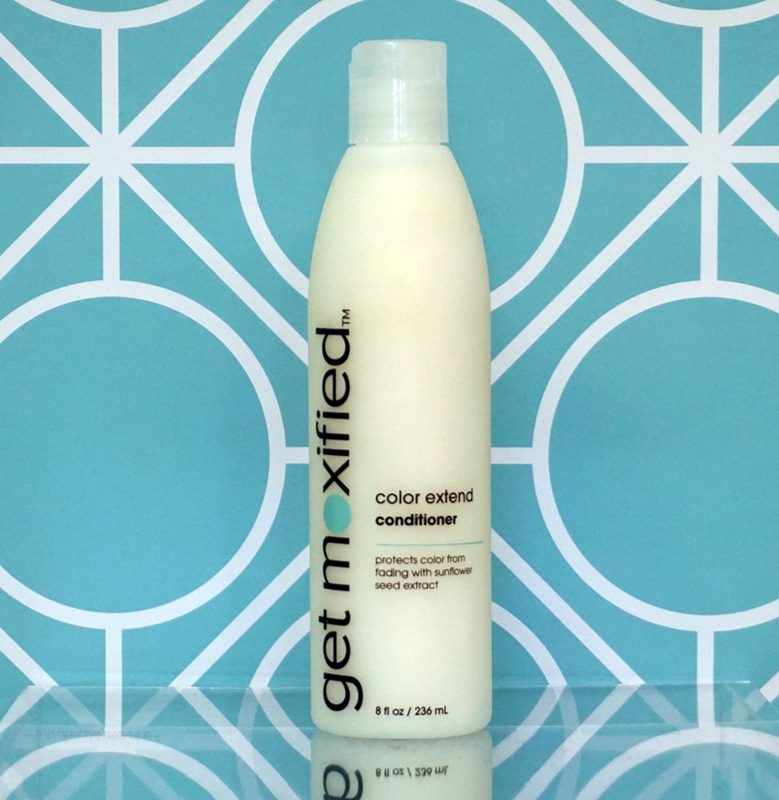 Don’t apply heat to your hair without protection! 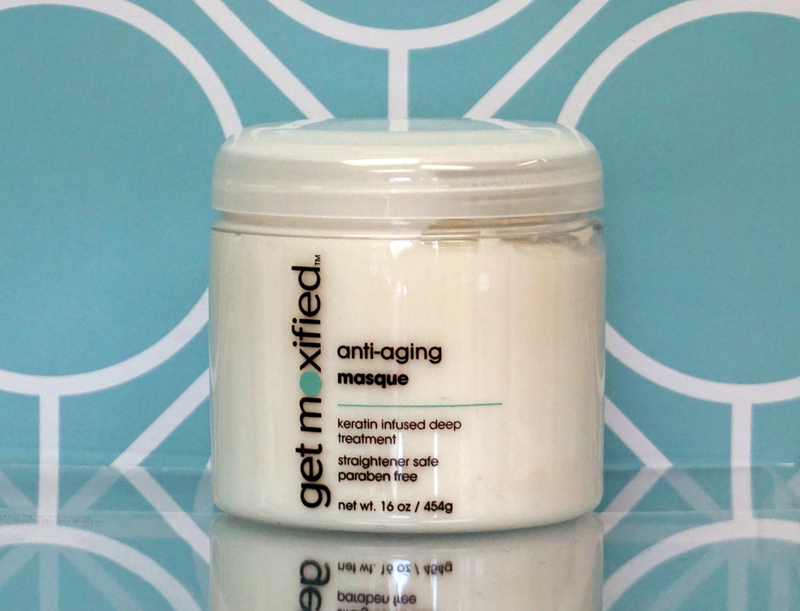 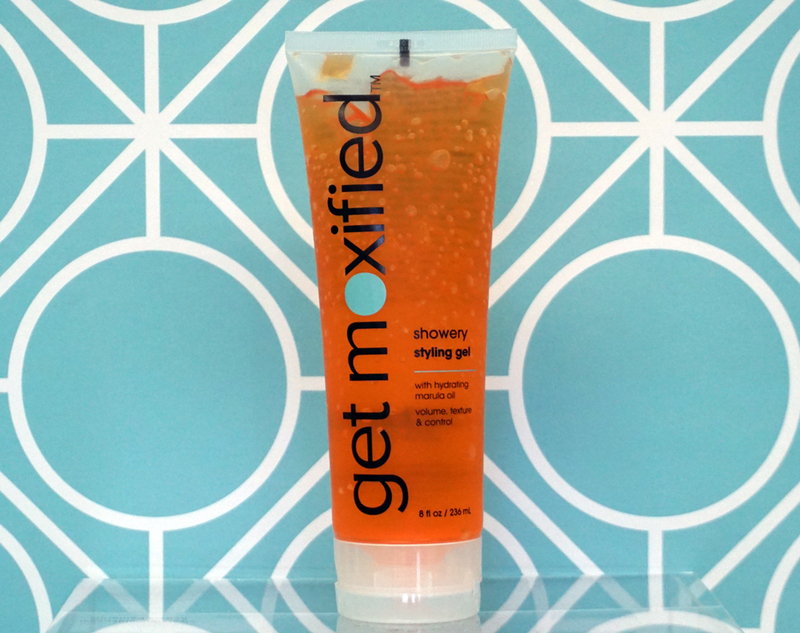 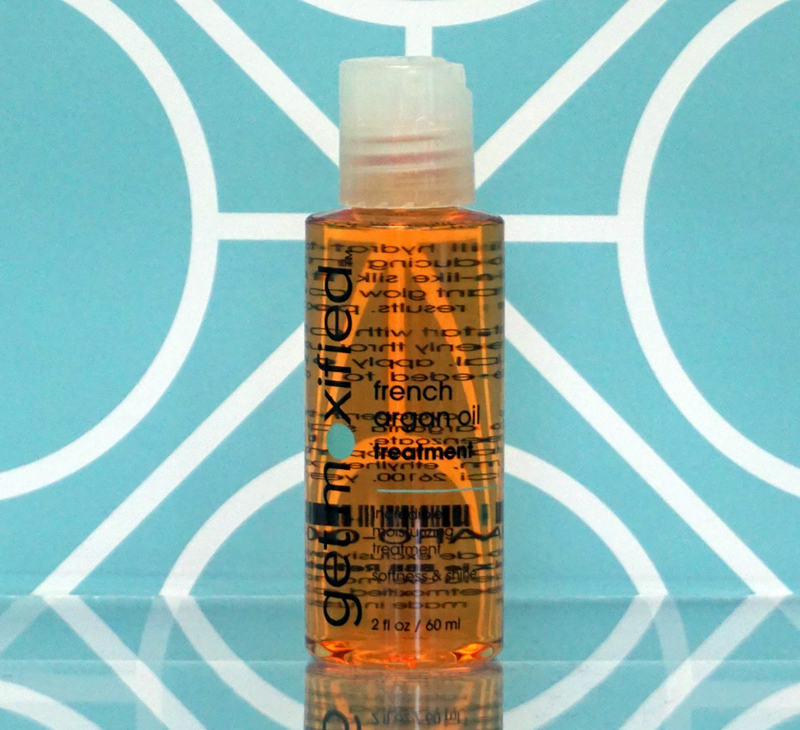 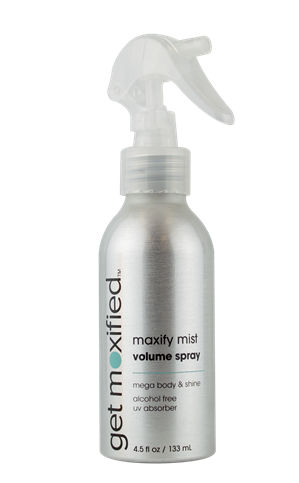 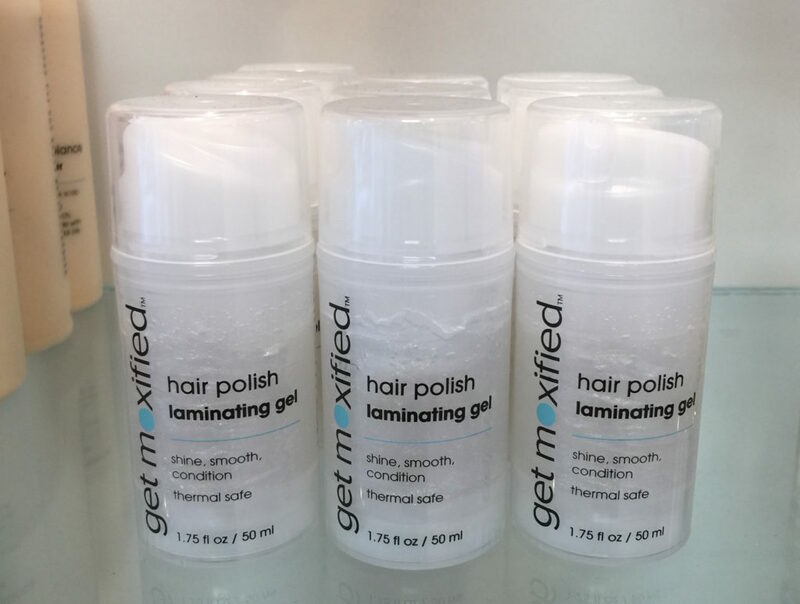 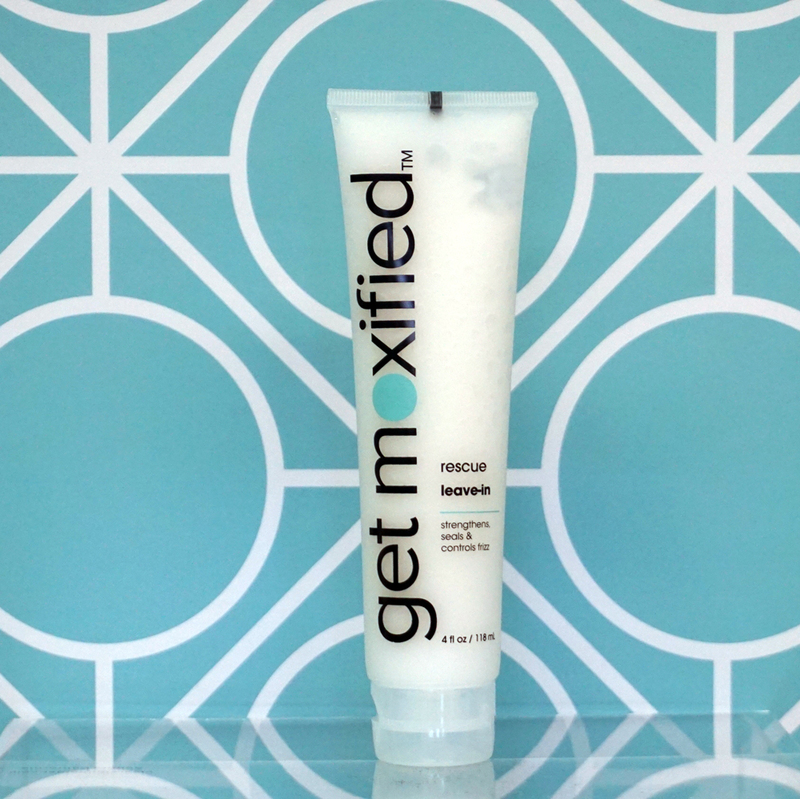 Our Get Moxified Hair Polish is perfect before curling or straightening. 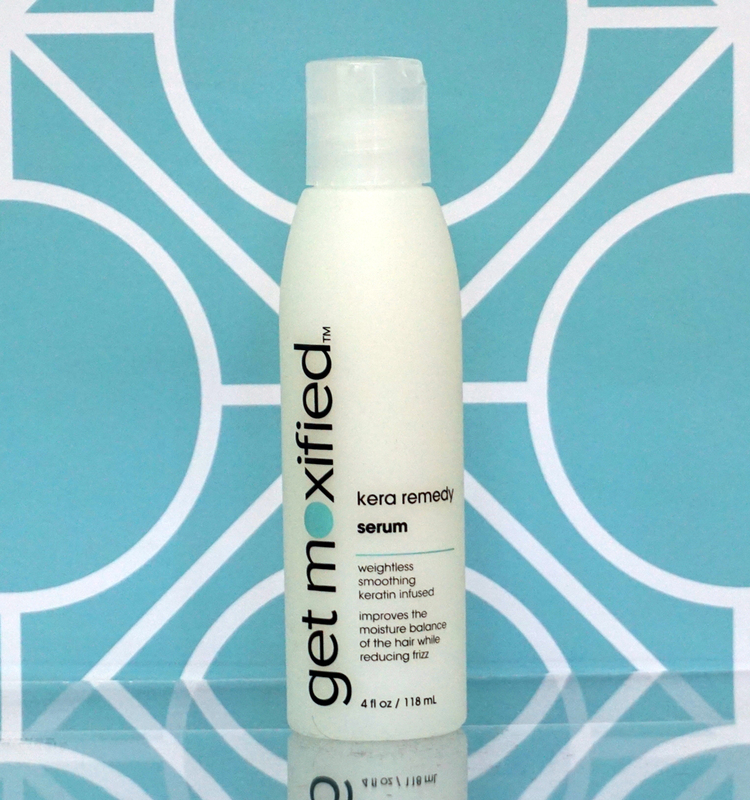 Help your blowout last longer with these tips. 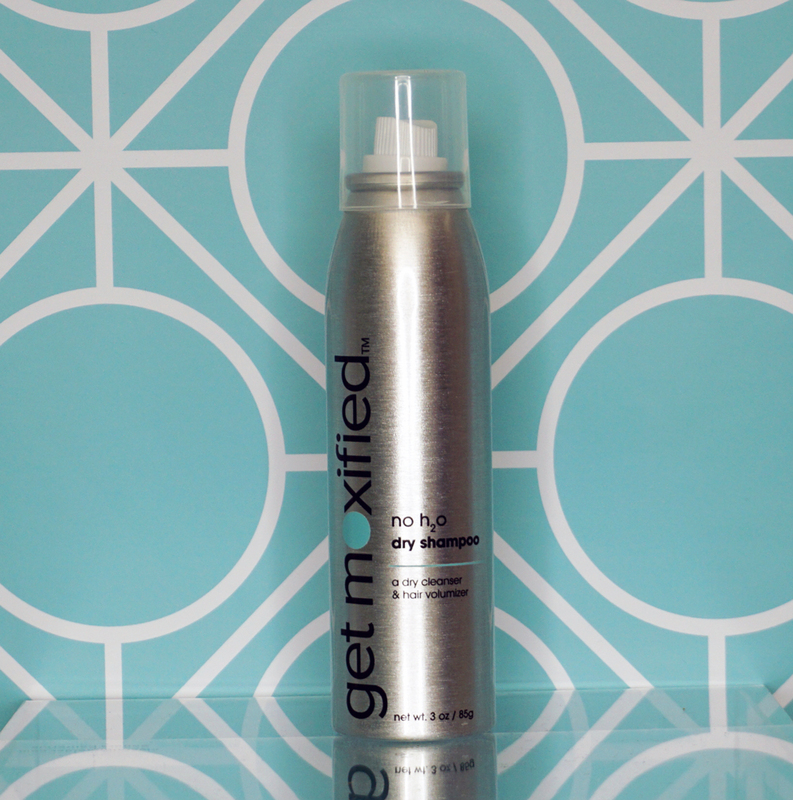 Don’t go up too high! 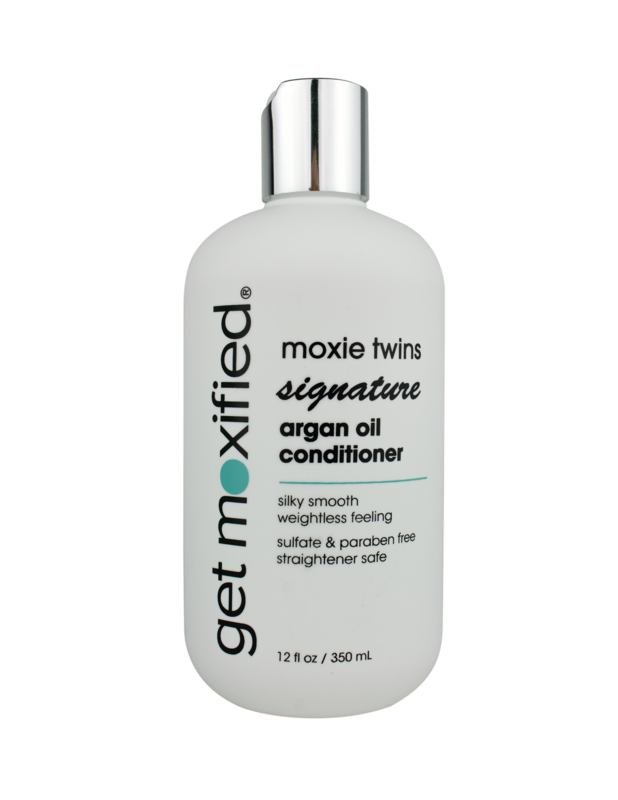 This entry was posted in Styling Products and tagged Hair Polish.